Managed and owned by the notable Truong family, DaVi Nails was established in 1995. From the beginning, the nail salon stood out from the competition due to the high quality and warmth of its service. In order to let you know more about this fantastic business, the present guide will go over DaVi Nails prices. At the same time, it will provide useful information regarding its most important services. What Are DaVi Nails Salon’s Services and Why Should You Try Them? This modern technique consists of polish that is blown out of an airbrush spray tool. 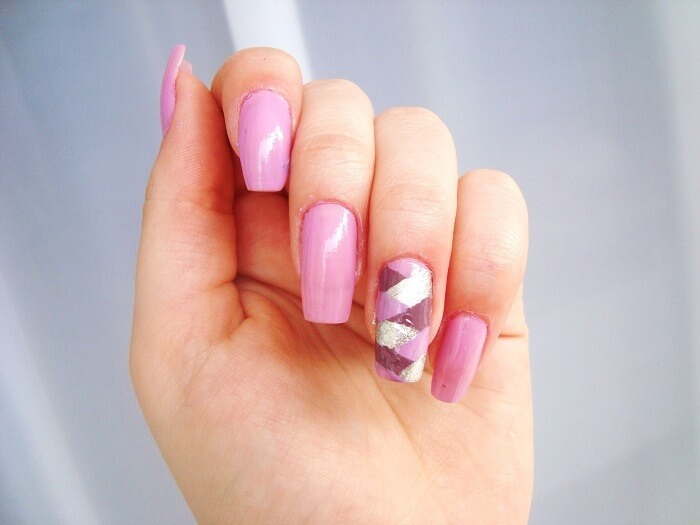 This is a popular type of nail design that’s incredibly versatile. 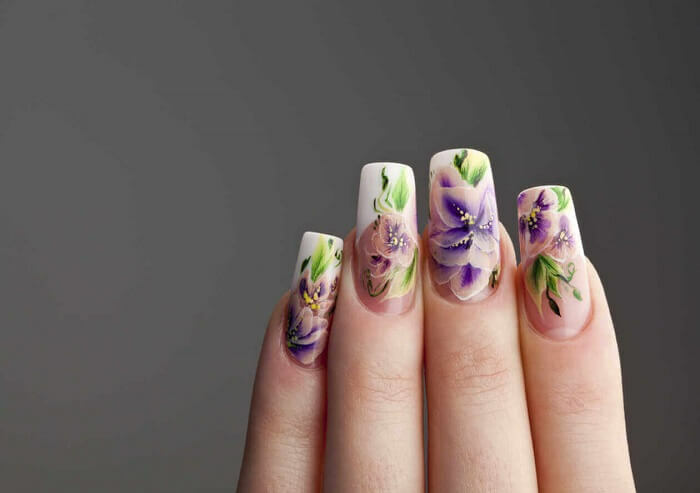 It offers room for nail artists (and customers) to let out their creativity and express themselves. Both acrylic and gel are complementary products that customers can choose to include in their nail art design. They can choose to enhance its visuals by adding depth and complexity to it. The main difference between both materials is the way in which they become attached to the nail. Gel becomes dry by becoming exposed to UV or LED light rays. On the other hand, acrylic employs a monomer with a special powder in order to achieve a sculptured, 3D-like effect. Simply put, extensions are added to the nails in order to add to their length. 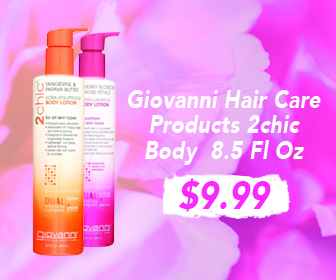 The result is a more luscious and enticing look. They can also be used in order to correct problems such as breakage and chipping. Similarly to nail overlay, fiberglass utilizes a very thin and yet strong natural material in order to reinforce your nails. This service extends the lifespan of your nails by making them more durable. Implemented by expert nail professionals, the classic manicure is a cosmetic treatment for the hands. The procedure involves nail cutting and cleaning, cuticle removal, nail shaping, skin softening and, finally, nail painting. A creative way of making your nails stand out, nail art is one of the most requested services from DaVi Nails customers. It uses colors, patterns, and special designs to enhance your nails and make them look uniquely beautiful. Basically, a pedicure is the same as a manicure. Its distinctiveness lies in the fact that it’s done on the feet and toenails. Simply put, nail sculpture is the act of shaping and molding the nails in order to make them more visually alluring. A silk wrap is, quite straightforwardly, a silk cover that is placed on the nails. This smooth layer protects them and extends their lifespan. Using ethyl methacrylate, this process aims at creating a look that is similar to that of acrylic nails. Normally, however, it resembles the French manicure by having two-toned with pink bed and white tips. Initially known as California Nails, the first DaVi Nails Salon was opened in 1995 by brothers David Truong and Vi Truong Cao. Having plenty of experience in cosmetics as well as business management, the pair was quickly able to make the salon successful. Despite boasting the highest quality of service, DaVi Nails prices were affordable from the start, resulting in great popularity. Soon after, the Truong brothers decided to expand the business by opening new salons across the United States. Today, with over 100 locations in the country, there is at least one DaVi Nails salon in almost every state. Without a doubt, the main reason why customers keep returning to DaVi Nails salon is the quality of its services. Versatile, varied, and on-point, these services were meant to satisfy the most demanding customers. However, there are other factors that have contributed to the success of the salon. These include the warm and hospitable quality of its customer service. Administered by friendly and experienced professionals, these services are carried out in a relaxing environment that people tend to love. In short, people think DaVi Nails provides valuable services in a way that perfectly balances friendliness and professionalism. In order to be as convenient as possible, DaVi Nails is open every day of the week from 10:00 to 19:00. Without a doubt, DaVi Nails offers a valuable service that will please the most demanding customers. In addition, DaVi Nails prices are very affordable. Have you given DaVi Nails a try before? If you have, let us know about your experience in the comment section below!